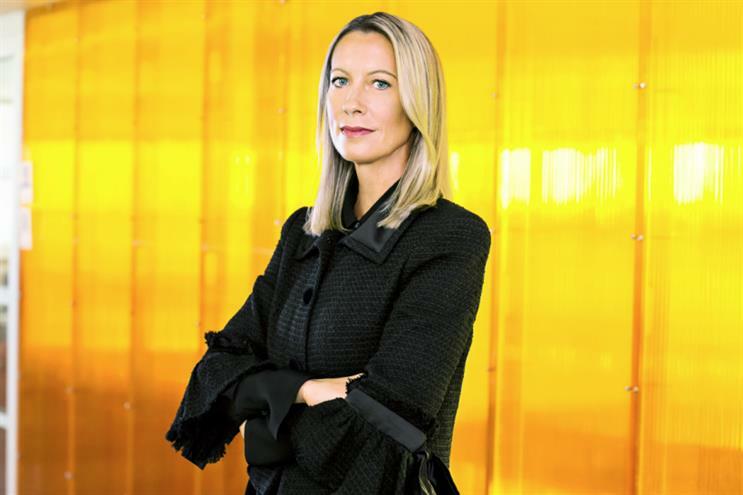 Crispin Porter & Bogusky's global chief executive Lori Senecal is to leave the MDC Partners agency at the end of the year. It is understood that the agency confirmed Senecal's departure in an all-staff email last night. Senecal has been chief executive of Crispin Porter & Bogusky since March 2015, and held an additional role of president and chief executive of MDC's Partner Network. Immediately prior to moving to Crispin Porter & Bogusky, Senecal was executive chairman of its sister agency KBS from August 2014. She joined the latter agency in 2009 as president and chief executive, as it rebranded from Kirshenbaum Bond & Partners to Kirshenbaum Bond Senecal & Partners (now KBS). Before moving to KBS Senecal was president of McCann New York (then McCann-Erickson, New York). In a profile piece last year, Campaign US editor-in-chief Douglas Quenqua described Senecal as a "complicated character who doesn’t fit the mould of your typical back-slapping CEO".